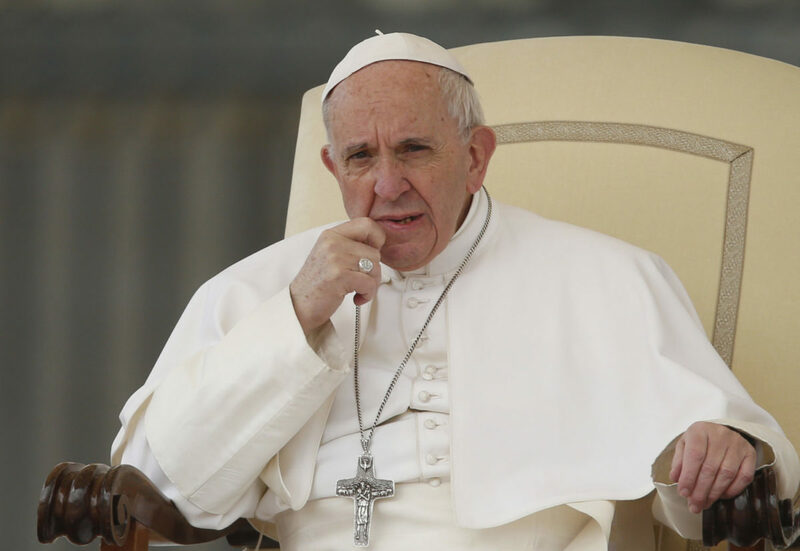 Paris climate accord: Pope criticises U.S. – Royal Times of Nigeria. Pope Francis implicitly criticised the United States on Monday for pulling out of the Paris agreement on climate change, praising it as a means to control the devastating effects of global warming. Under the deal, United States had committed to reducing its own emissions by 26 to 28 percent, compared with 2005 levels, by 2025. Many world leaders have criticised Trump for deciding to pull out.